Rich Roll is what I call a vegan superhero. Author of FInding Ultra Rich Roll is a man of many hats – a wellness advocate on behalf of plant-based nutrition; a writer; an entertainment attorney; and a husband and father of 4 children. 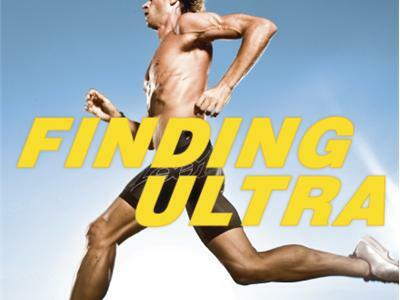 But most of all, he is a passionate and inspirational ultra-endurance athlete. 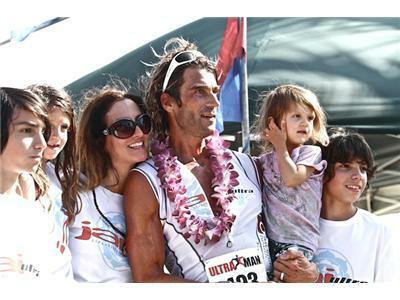 He is considered one of the strongest men in the world and has been a top finisher at the 2008 and 2009 Ultraman World Championships in Hawaii. His list of accomplishments is impressive. Find out how Rich does it all and once again proves the benefits and strength that comes with plant-based diet. Tune for in for great tips from Rich.